LinkedIn world’s largest professional network with more than 467 million registered users over 200 countries. In research, it was found that more than 2members join LinkedIn every second. So, from this statics, you would have understood the impact of this professional site on people. This is a one-stop site for both the job seeker or employees and recruiter’s or employers. “First impression is the best impression” so make it count! You will have to take into account the way you are displaying your profile picture. It is important to throw a professional impact when the recruiters view your profile. Many factors affect the best impression of your image, but if you are not rendering what you are supposed to, then you will not be able to hit the nail. So, before you select an image cross-check whether the quality of the image that you have chosen is up to a point or not, if not then get it altered. The correct format of the image matters a lot. You cannot compromise on it, and you will have to post a picture in which you have no other bodies that you have cropped or the one which is oversized or undersized. You should capture that image in a manner that the accurate representation of your personality gets displayed in the picture. Keep on updating your LinkedIn status on a regular basis, this will help you get yourself found very quickly. Make it a daily routine to like once or twice a day. 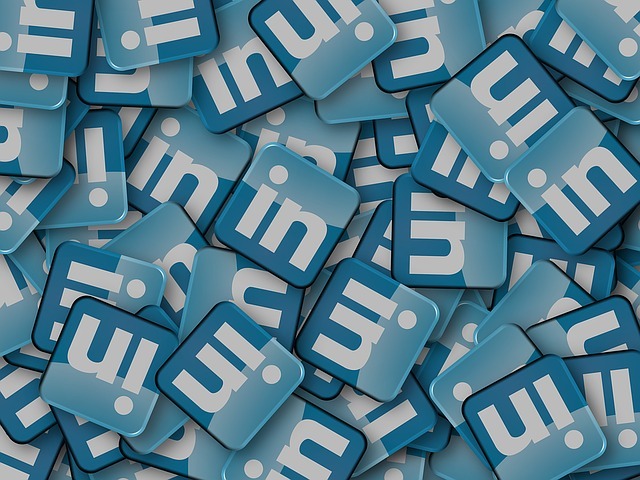 Many professionals use LinkedIn for finding companies or professional connections for getting noticed to get into a business. Many other people use a source to get connected with their past company and colleagues with whom they worked. There are also many who have used this source as a professional hiking opportunity by building new connections. 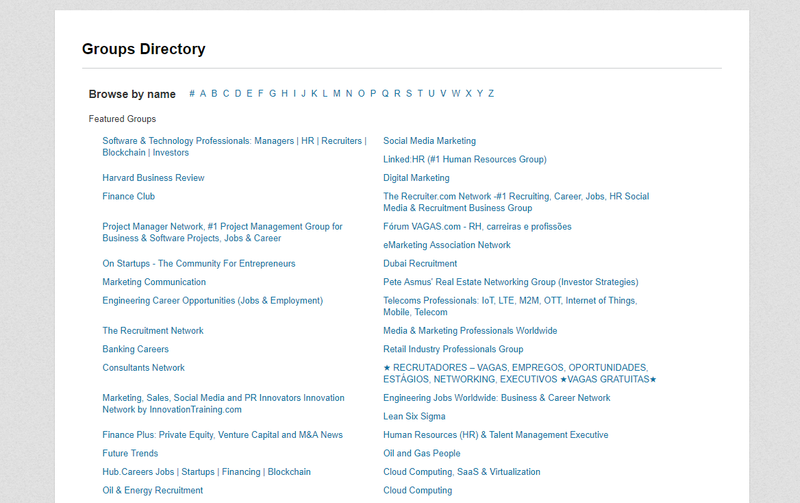 Factbrowser has found that LinkedIn is a platform where 77% registered members use the site for finding new companies and business resources, 65% of members use it as a source to get connected with their past business associates and 50% members to build new business connections. 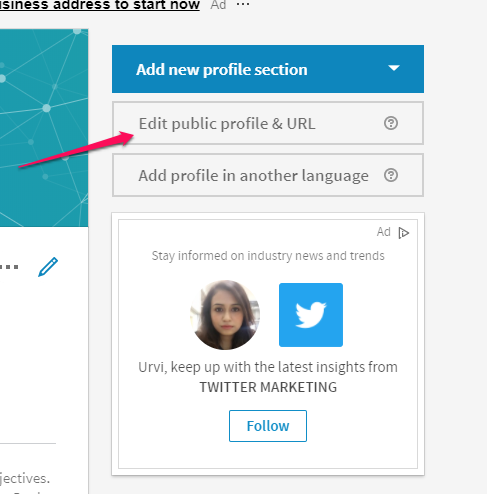 Profile heading is one among those features that people look at first when they visit your LinkedIn profile. So, having an alluring profile heading is something that you should be having for getting yourself noticed and stand out from the crowd. 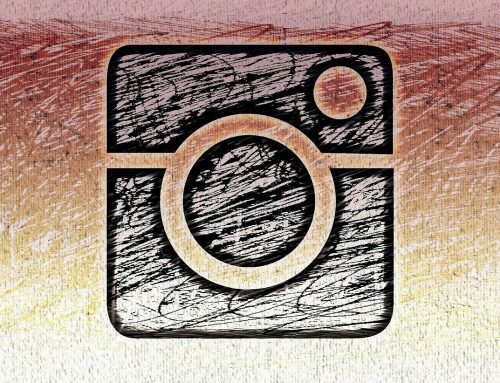 A unique profile has set a huge trend among people which is eventually a result of better visibility and higher ranking. But if you put yourself down by adding a profile heading like “Unemployed and seeking..” then you are making a big mistake in selling your talent, my friend. Never write such quotes as this is something which will never add a positive impression to your profile. All the recruiters waiting out there are in search of a person who is confident enough that they can effortlessly handle the job responsibilities and wait for their work get done as soon as possible. So, make sure that you hit the nail at the right time and this is that one reason because of which even the minutest thing matter in your LinkedIn profile. LinkedIn is one of the best platforms with which you will be able to promote yourself and your profession if you are a job seeker. With over 530 registered users it becomes difficult to get yourself found effortlessly. 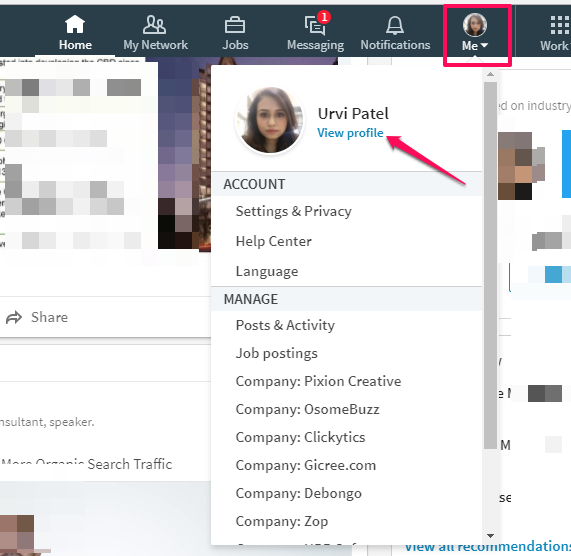 So, LinkedIn has this feature of adding your profile summary which can be beneficial to get yourself noticed easily. Profile summary is the best storytelling platform which can be used to share your achievements, accomplishments and professional experience. You can use this opportunity to brandish your professional personality in your own words. This is nevertheless the best way of describing your working ability by showcasing the best experiences that you went through in your career span. Take time and explain in your own words about the passion that you have with regards to your career. As I have mentioned earlier, when it comes to getting yourself visible everything even the minutest things matters the most. For achieving all that you want from your career, you will have to be at your best even in this small silly things. So, being a professionally strong individual will make you stand yourself out from the crowd. URL – Uniform Resource Locator, it is a reference to web resource used to locate your computer network. You can use vanity URL to find out a specific page with the help of your web address. 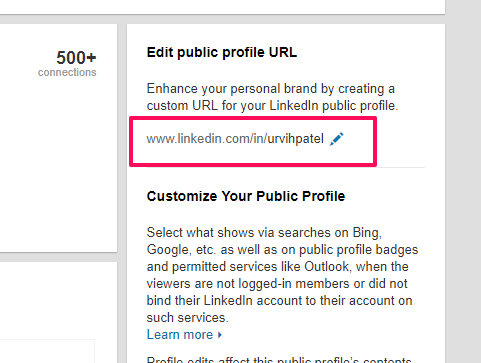 With your vanity URL, you will be able to promote your LinkedIn account in your resumes, portfolios and even in your signature email address. You can keep on updating your email address multiple times, and hence it will prove to be useful for better work efficiency. 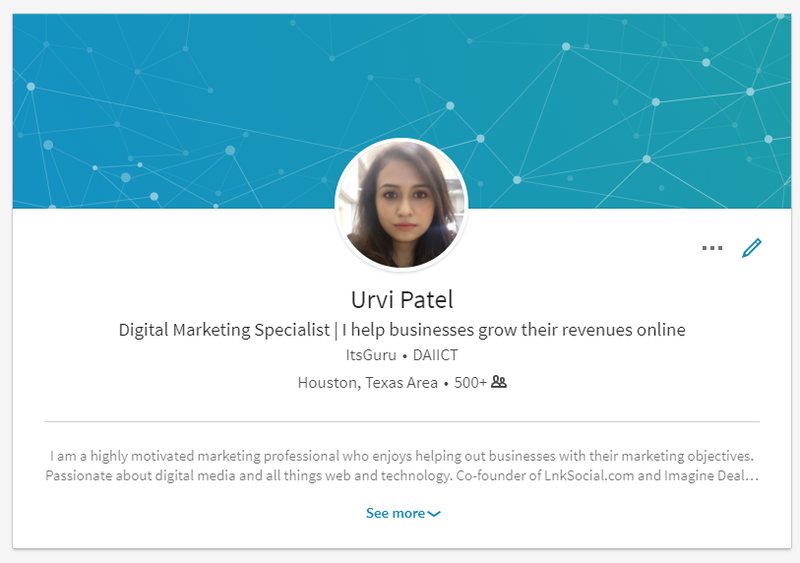 How do you customize your vanity URL on LinkedIn? Click “Edit Public Profile & URL” from the box on the right side. You will be redirected to a new tab, and there on the right side, you will be able to edit the public URL by clicking the pencil (edit) icon. Select a URL that represents your name (your identity) and is easy to remember. Once you are satisfied with it, save it and you are good to go. Sharing the images, videos, links, etc. displaying the projects that you have successfully handled will cut the cake. 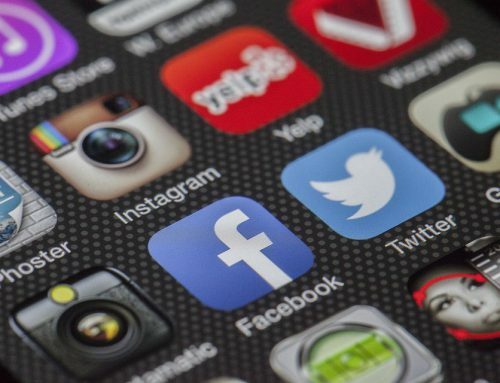 Do you remember the last time when you updated your profile after you created it? Adding all the links to your work and showcasing your work ethics will build a strong foundation along with which you will be able to deliver the best to the industry. Merely creating a LinkedIn profile will not work in your favor, you will have to keep on updating it on a regular basis. If you have launched a product, conducted a product campaign or even carried out or have been quoted in an article, then you need to mention it in your article. This will lead you getting yourself ranked better and gained visibility within a short span of time. Videos are becoming more prolific and reaching a vast reorganization, due to the impact of visual media on a massive amount of crowd. So, you can even add youtube cameos and interviews that you have attended to date. These are some fundamental steps which can be added as real examples of your work. After getting yourself registered to LinkedIn, you might have either joined a large group or would have skipped joining any team. But my friend if you want to get yourself a better visibility of job opportunities then you should join as many groups as possible. There are more than 1.5 million different groups in LinkedIn. Join groups that are promoting you professionally and driving more job opportunities. If the teams that you have got into in not doing anything good to you .i.e., it is not proving to be helpful then delete that group. But skipping all groups are not going to do any favor for you and your career. 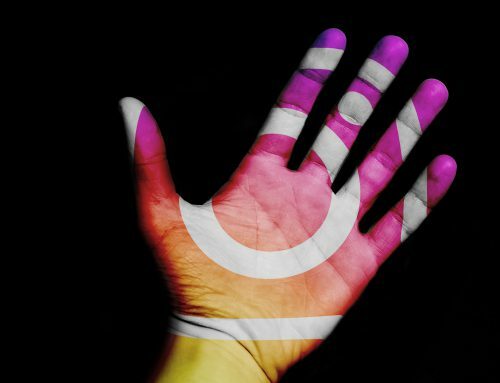 It is the one source with which you can make new connections and build up your chances of getting noticed professionally. Participate in the groups which you found to be interesting and match your level of your professional background. You can join groups that match the interest you want to work in, the locality that you are at and also based on the job titles that you want for your career. This will help you grow professionally and build yourself for future. Consider LinkedIn Group as a valuable resource which can be used for career networking, research, job updates and professional branding. You can use the group as a source which can be helpful in actively engaging yourself in group discussions and getting connected with productive people who match in accordance with the job profile you are seeking. You can post contents and get involved in an active question and answer sections. You can initiate your group in which you will not be a thought leader but a real leader and start some extremely engaging discussions. Recommendations play a good role when you want to break through some complicated doors. Things will work in your favor if you can make the correct impression whenever required. Now, asking for recommendations will be useful when you ask the correct person at the right time. So, choose wisely when it comes to people who know your work and talent. You might have worked with many people who know how efficient are you at your work but it’s not necessary that people might write in your favor. So, you need not send a request for recommendations to multiple people at a time. Think wisely and ask for people to get yourself recommended. There would be people who might scroll down your profile and knowing your talent would get interested in promoting you publically. Hence knowing that you can ask your previous supervisor, co-worker or employer to write a few words on your work. LinkedIn is a heaven from the job search experts point of view. Following the right people regarding your job profile is a must. Following too many famous people might not work in your favor as it won’t be delivering you what you exactly want. So, being specific with the kind of people who are relatable to your profession is a must. LinkedIn has its usefulness beyond your profile and following people is one among those feature. It is an incredible tool which is proven to be useful in staying up-to-date in regards to the technical improvement that is going on in your field. 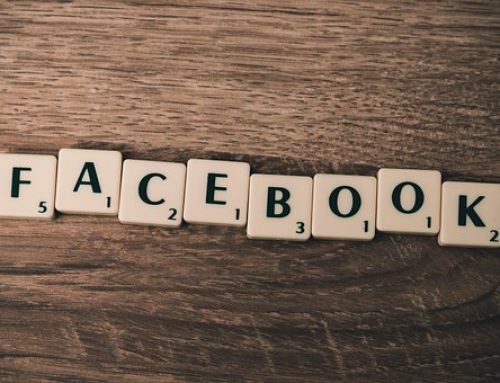 If you follow correct people, then you will be overloaded with correct newsfeed catering you the right sort of information you want from your industry. Now, the problem is that there is ‘n’ number of famous and inspirational people around LinkedIn that find the correct one as per your field gets difficult. Hence you end up following people like Bill Gates, Richard Branson, etc. which is not going to render you the sort of information that you were seeking. 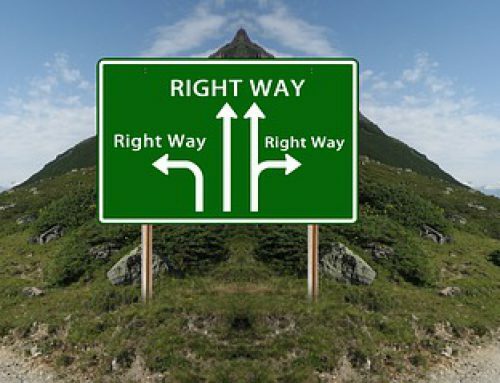 So, choose wisely the correct people to follow concerning the industry and the level of experience you have. Getting yourself connected with your co-workers in your company will help you in building a healthy relationship and work environment. Understanding the importance of professional network and use it to your advantage in developing your existence in the organization. To create a bond, it is not necessary to limit it to your company, and you can increase your reach with respect to interdepartmental personals. You can use this as an opportunity to get connected with people whom you don’t know in your office. It’s as simple as saying “hi” and start a healthy conversation with these people, and you will get to know them better. I hope that all the tips that I have mentioned in this article will prove to be useful in upgrading your LinkedIn profile. Hence, help you build yourself as a professional and build chances you dream of. LinkedIn marketing is a source which you already have and can be used more efficiently to get your searches to the next level that renders you the best possible professional experience. Let me know in comments below what do you use LinkedIn for and what are you doing to achieve your goals?